The officers also struck the little girl's handcuffed mother. 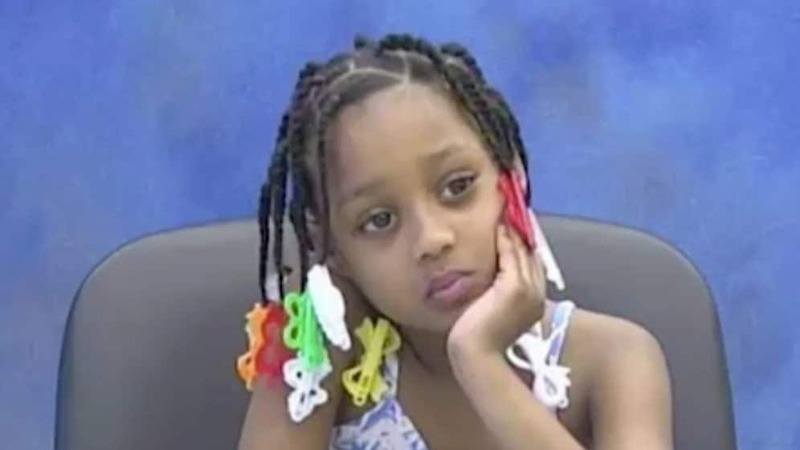 On Wednesday, Chicago’s City Council approved a $2.5 million settlement to the family of a traumatized 3-year-old girl after finding that officers pointed a gun at the child’s chest and that they hit the girl’s handcuffed mother in front of her. Fox 32 reports that Chicago police officers squarely aimed a gun at the toddler’s chest and beat her handcuffed mother, Aretha Simmons. The harsh treatment of the child came under fire and forced the department to examine its arresting practices when minors are present. The Chicago PD has vowed to overhaul their police procedures and enact training for officers. Attorney Al Hofeld Jr. argued that officers never consider kids during arrests. “it is not even on CPD’s radar,” he said. The child is said to have been traumatized to the extent that she’ll need psychiatric help well into adulthood. Hofeld said officers have to take into account brains of small children and how youths process information differently than those of adults. The council’s finance department approved the settlement and agreed with many of the lawsuits central claims. Earlier this month, the Chicago PD came under fire for its handling of a 10-year-old boy who was handcuffed and detained by several officers. The innocent fourth-grade boy, Michael Thomas Jr., was handcuffed by officers outside his grandmother’s home. He was then pushed up against the hood of a squad car as police questioned him about possessing a firearm. Cell phone footage captured the incident. As officers questioned him about a gun. But even as the City Council believes that the CPD has an issue in how they handle youth (as they acknowledged with the 3-year-old’s settlement), the Black Chicago Police Superintendent defended the cops who handcuffed the distraught 10-year-old who was detained by several officers. “Keep in mind, this is difficult for an officer to tell right off the bat if you’re 10 years old, 12 years old [or] 14. … So they handcuffed the kid for safety reasons because he did match that description. They followed all the rules and protocols that we have in place. So I’m not concerned about that at all,” said Johnson.